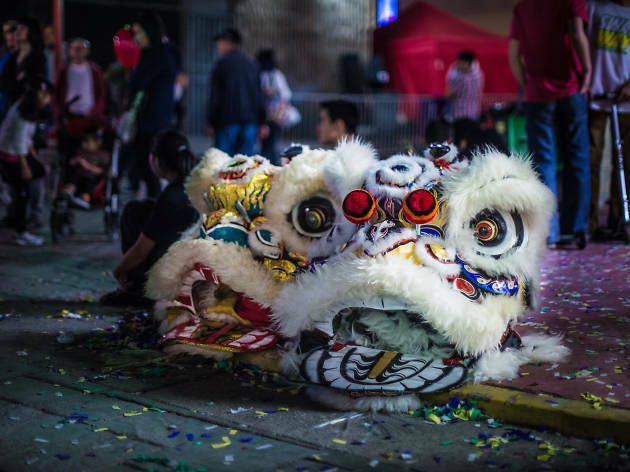 With the Lunar New Year quickly approaching, Los Angeles and it’s surrounding areas have already started on the celebrations. Mark the Year of the Golden Pig with these festive events happening in and around the city. Kicking off this weekend through February! 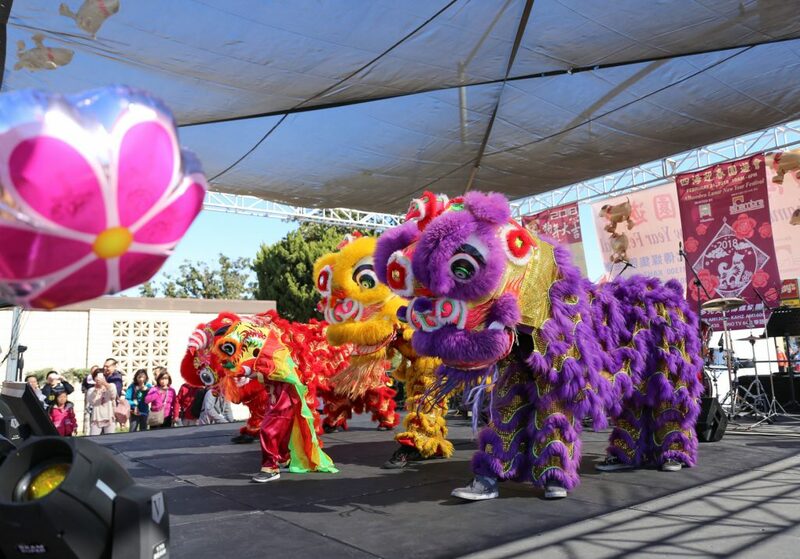 Event producer World Journal and a bounty of food vendors, entertainers and merchants invite you to celebrate the arrival of the Year of the Pig in Monterey Park. The Festival will offer unique gifts and speciality items along with food booths. amusement rides and lots of live entertainment. Arrive early Saturday morning to view the arrival of the traditional New year lion and dragon dancers with firecrackers to kick-off the festival. Various types of entertainment will be featured on both days with crowds of 50,000-100,000 expected to attend. 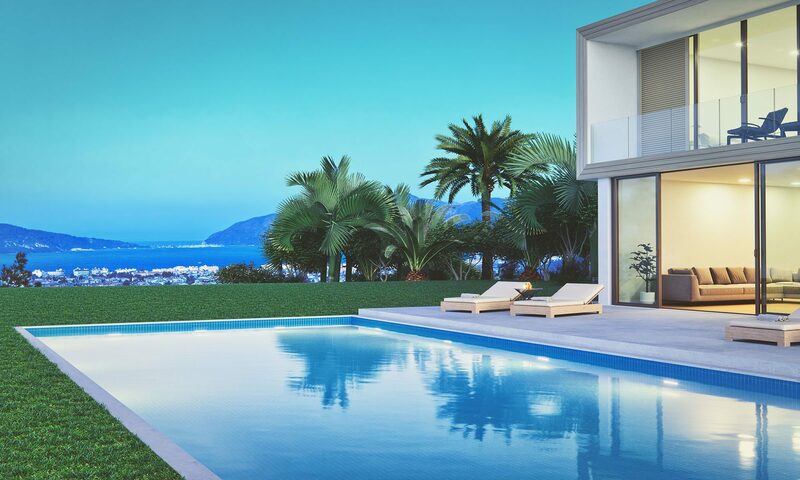 Be sure to plan ahead, click here for more information. 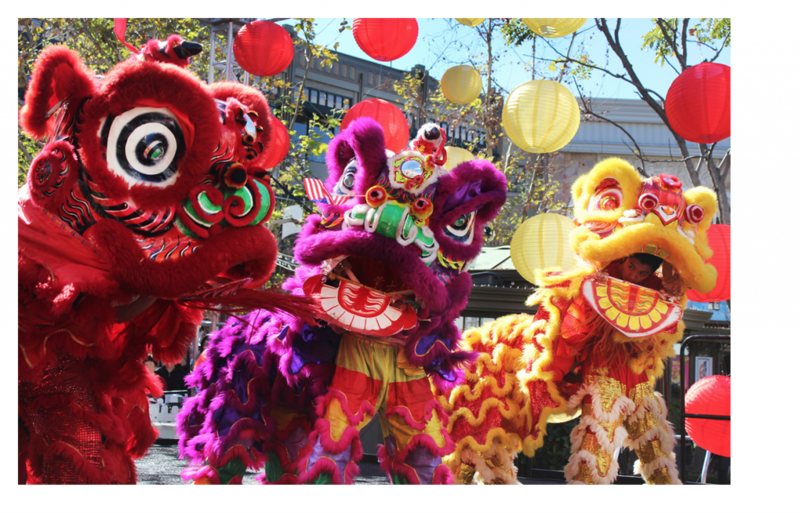 Beverly Hills Conference & Visitors Bureau (BHCVB) will host “Happy Chinese New Year, Charming Jing-Jin-Ji” in Beverly Hills on January 26, 2019. 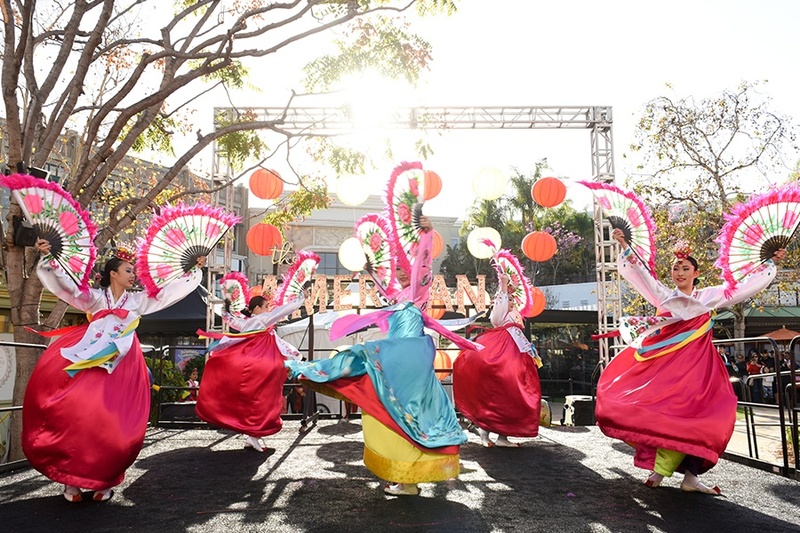 This is the eighth consecutive year of Beverly Hills hosting a Chinese New Year celebratory event. 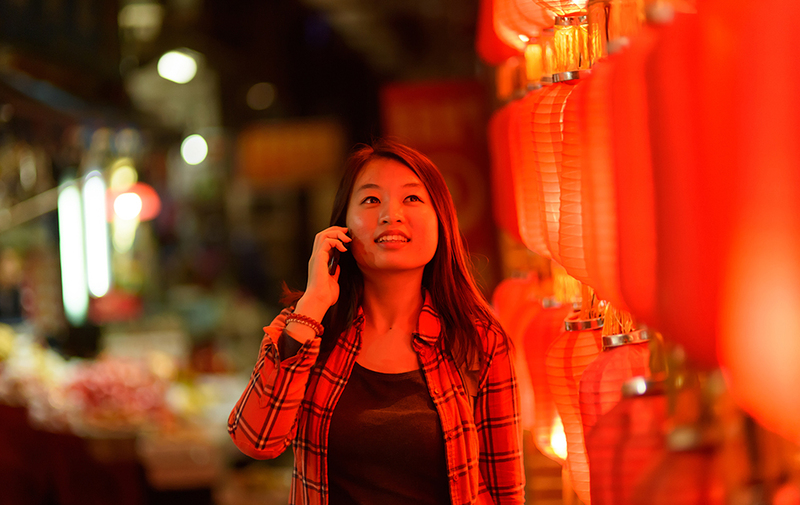 The 2019 Chinese New Year event will be divided into three parts: a variety show, a “Jing-Jin-Ji” photo exhibition and a cultural heritage crafts display and demonstration. 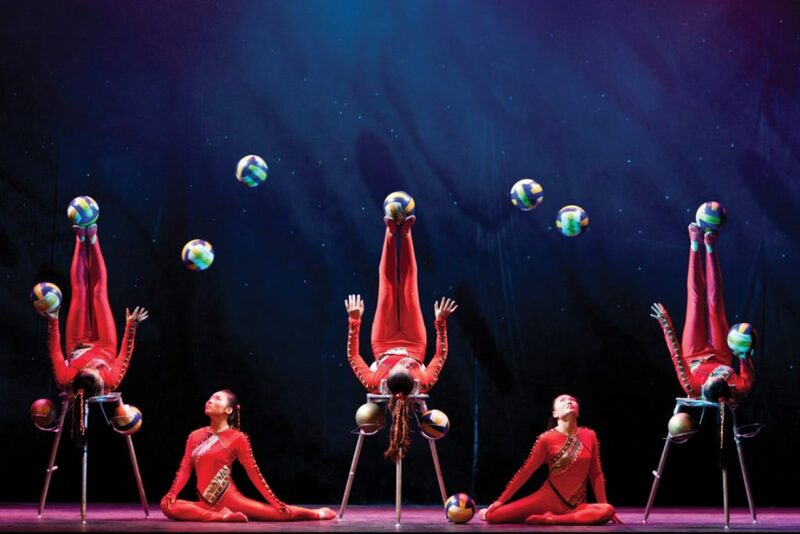 The variety show will feature performance groups from Beijing, Tianjin and Hebei with Chinese acrobatics, martial arts, folk dance, Peking opera and more. The cultural heritage crafts display and demonstration will include Peking Opera costumes, ceremonial tea service, traditional folk music and more. Don’t miss an afternoon of award-winning acrobatics and artistic form from world renowned troupe-Golden Dragon Acrobats. Hailing from Cangzhou in the People’s Republic of China, they represent a time-honored tradition that begun over twenty-five centuries ago. The troupe’s athleticism combined with ancient and modern dance and music present a show of breathtaking skill and spellbinding beauty. 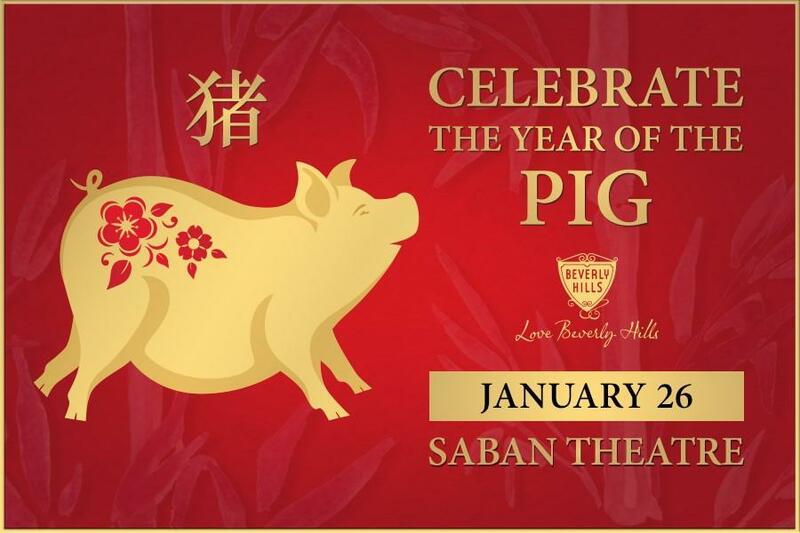 Similar to the celebrations taking place at the Caruso’s The Grove, The Americana at Brand will celebrate the arrival of the Year of the Pig with a day of family fun. Enjoy complimentary entertainment and activities that focus on the rich history and traditions of the new year on The Green. Taking places just a few days prior to the new year is the Groves Lunar celebration. Focused on the festive nature of the holidays, The Grove will highlight the storied meaning, tradition and symbolism through a dazzling display of decor and fun-filled entertainment. Enjoy lively performances and cultural activities on Gilmore Lane and The Plaza of The Original Farmers Market. Celebrate the Lunar New Year at The Huntington as the Year of the Pig begins. The festivities include lion dancers, mask-changing performances, martial arts, music and more. Enjoy the days entertainment amongst the Huntington’s stunning botanical gardens. 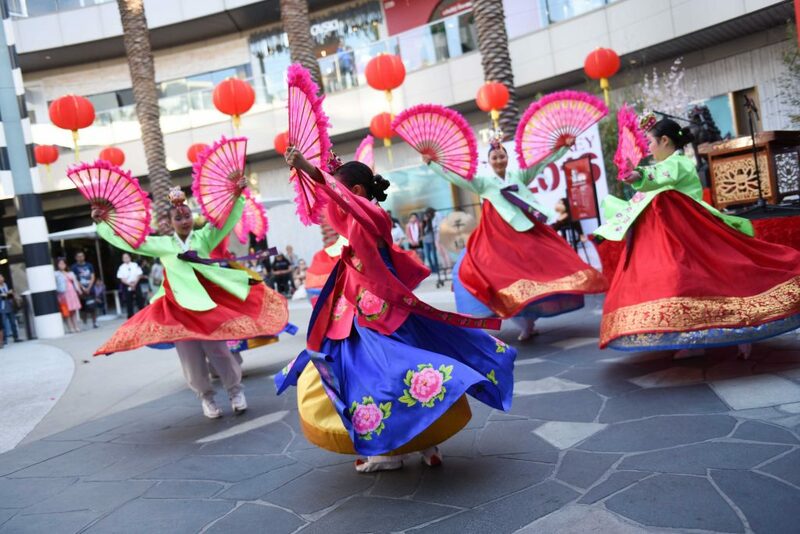 Santa Monica Place will be commerating the Year of the Pig with its annual Lunar New Year celebration. Hosted by comedian Paul “PK” Kim, festivities will include authentic cultural performances and activities. Enjoy an afternoon of traditional Chinese lion dance, stilt walkers, traditional dough artists, and classical Chinese folk music. 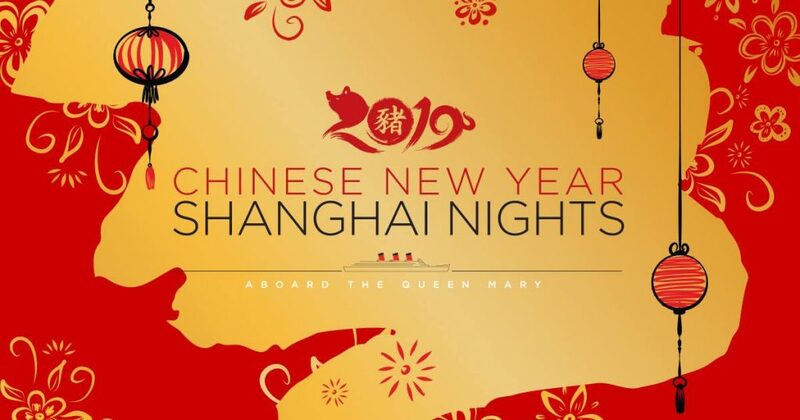 Celebrate the Chinese New Year aboard the majestic Queen Mary with Shanghai Nights. The evening soiree will be a night of Chinese culture, cuisine and dragon dancing, along with Wushu Warriors Shaolin acrobatics, a guezheng ensemble and more! It is a limited seating event that will be a feast of the senes surrounded by stunning decor. Don’t miss out on Chinatowns biggest party of the year! 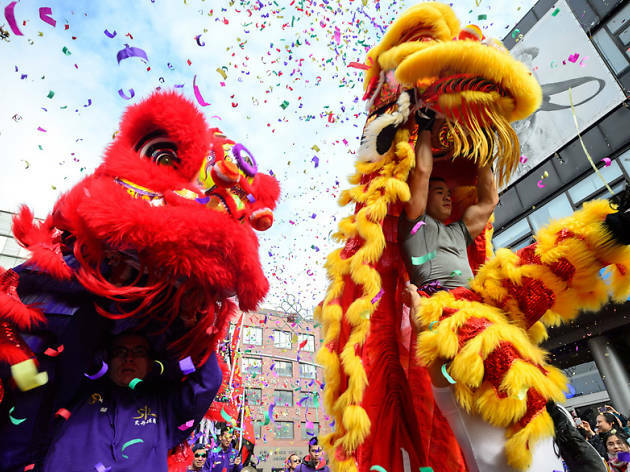 Celebrate the Year of the Boar with a parade and festival in Chinatown. Featuring Marching Bands, Floats, The Miss Chinatown Queen and Court as well as delicious food, music and fun.